if you’re new to these parts, take a look around…here’s a post about celebrating the 50 Days of Easter that’s a wonderful place to start! **updated** we have a winner! thank you all for entering! so much fun! This would be a great book to use with my kids! Oh how I’ve been wanting this for several months now. Thanks for the opportunity to win it! I love this series. What a great giveaway. Thanks! would love this! Thank you for the opportunity! Ohhh, I do hope we’re the lucky number — I have been wanting to try FIAR for a while, but was too anxious, I suppose, to actually buy it. 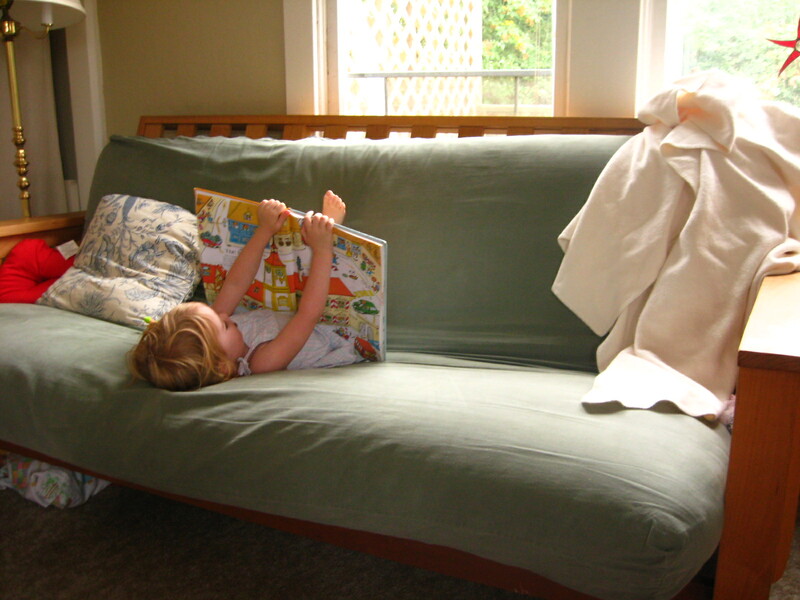 Now the other children are older, but I think that the key to my son (4yo) is through books! Looks like a beautiful book! Thanks for sharing! Thank you, we’d love to win! This looks fantastic, thank you! This would be fabulous. Thanks! Thanks for a chance to win this really great book ! We’d love a chance to win this! I would love this. Please enter me! I used this with my older three children and then passed it along to friends. Surprise! We now have two toddlers (again) to make our happy number five. This was a great way to introduce beautiful stories and concepts to our children. I would love to use it again. Thank you for the blessing you are sharing with others. FIAR is wonderful! We’ve used them at our homeschool co-op and I’d like to use it at home as well. Thank you kindly! I would love to use this with my daughter! Thank you so much for the opportunity! I have four young ones, and we’ve never had this book or FIAR, even though we love to read. It would be great to win this book. Thanks for the opportunity. I’d love to win, thanks!! We have FIAR but it’s a bit too much for my son – I think BFIAR would be perfect!! Thank you for the opportunity! We would love this resource! I’d love to win. I’ve been wanting this for my kids. We would love this for our kids! Thanks! We would LOVE the opportunity to use this book! We have been checking it out at the library for awhile now. Thank you for posting! I love the books used in the lessons. I’d love to try this with my little one!! Thanks! What a great book! Thank you so much for the chance to win it!! I have heard such wonderful things about this book! Thanks for the opportunity! What a blessing this would be! Thanks for the opportunity! I have been wanting this so badly. My four year old would love this! Thank you! My daughter could really use this with my grandson! I’d been wanting to get this for awhile. Thanks for the opportunity. I love Five in a Row! Love FIAR but never tried the before FIAR. Would love to win! !